Australian builder Quintrex celebrates 70 years in business with an upgrade to the Quintrex Explorer range of aluminium open boats known as 'tinnies'. 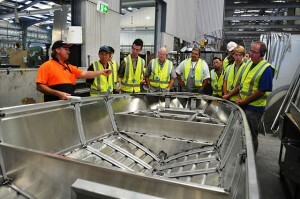 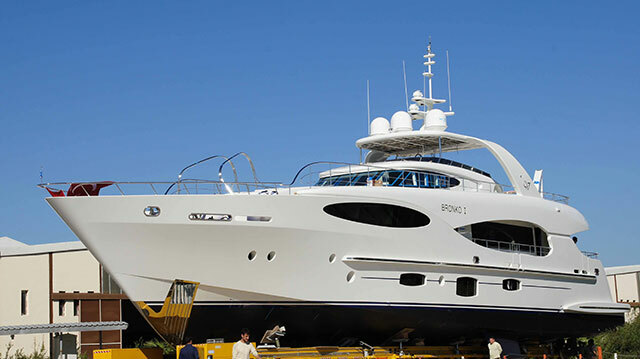 To celebrate its 70th year in business, highly regarded Australian boat builder, Quintrex, is preparing to unveil a substantially upgraded fleet at the Gold Coast Marine Expo in Queensland, Australia. 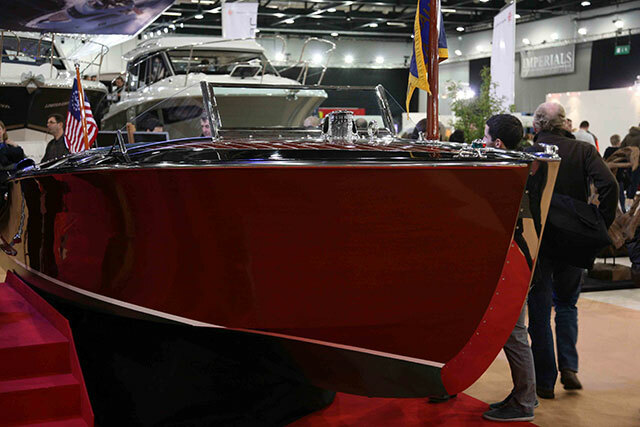 A sneak peek at the new Quintrex Explorer 420. 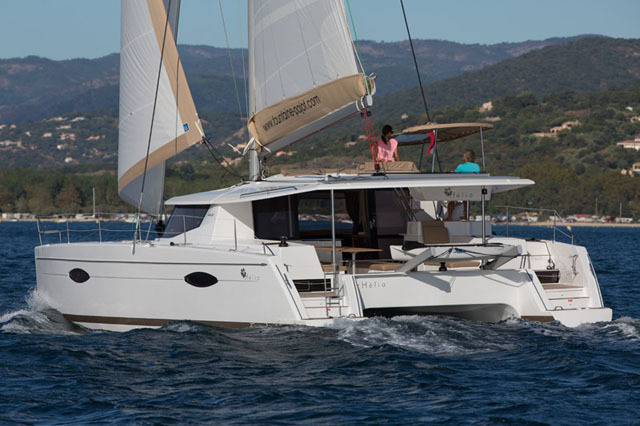 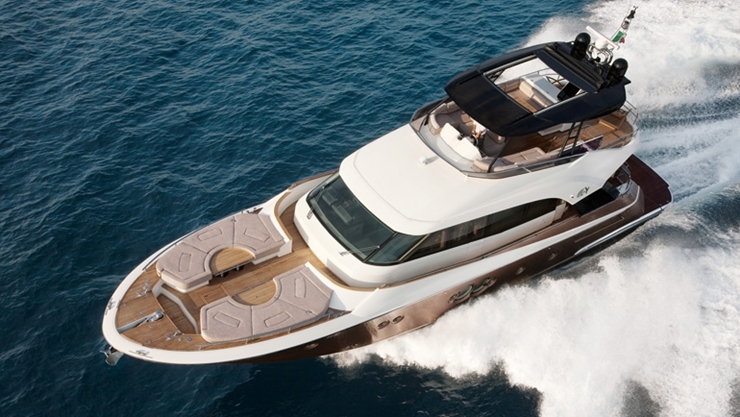 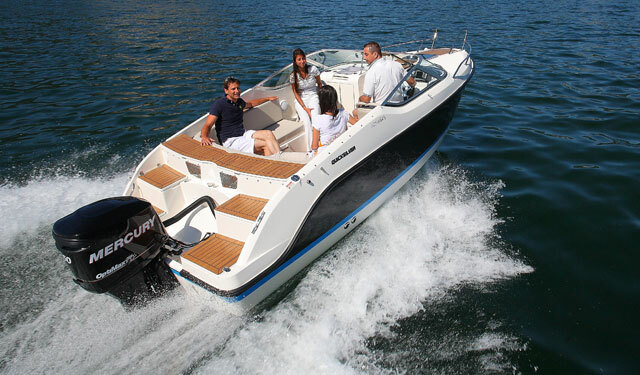 With extra space, resilience and stability dialed into all nine craft in the Explorer line, the uprated practicality of these effective little runabouts is likely to prove very attractive indeed. 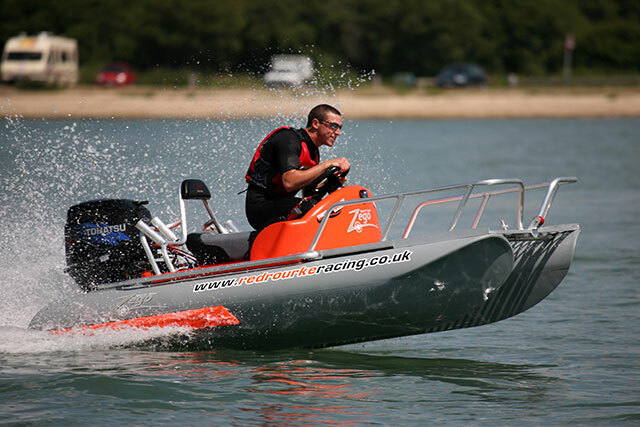 If you fancy checking them out first hand, a trip to the World debut on the Gold Coast this May would be a great way to get acquainted – but failing that, UK distributor, Gower Marine in Carmarthenshire, will be happy to step into the breach. 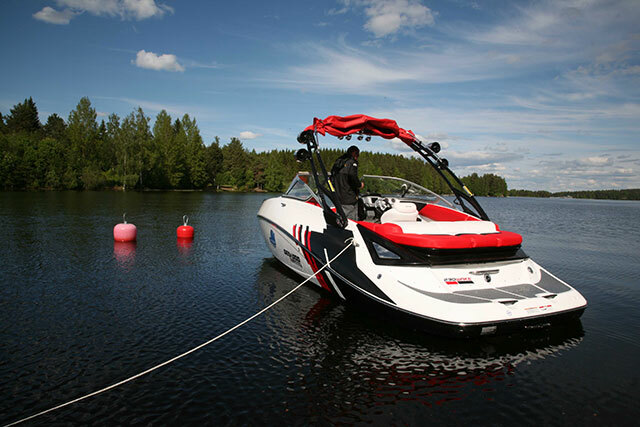 For more news and reviews on small, practical open boats, see: Quicksilver Activ Open: an ideal starter boat or our round-up of 5 new powerboats under £5,000.